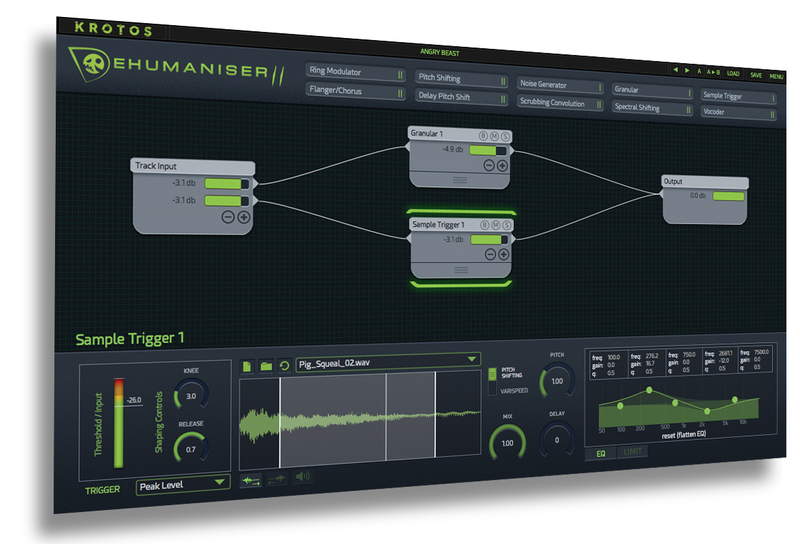 If you have already purchased Dehumaniser Simple Monsters, you can upgrade to Dehumaniser 2 at a discounted price. 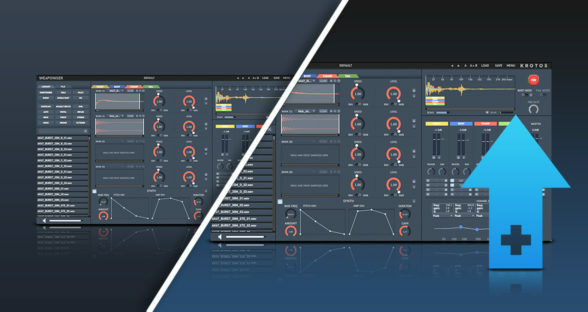 Dehumaniser 2 is a powerful vocal processing tool perfect for a range of vocal effects, from monsters to robots and many more. 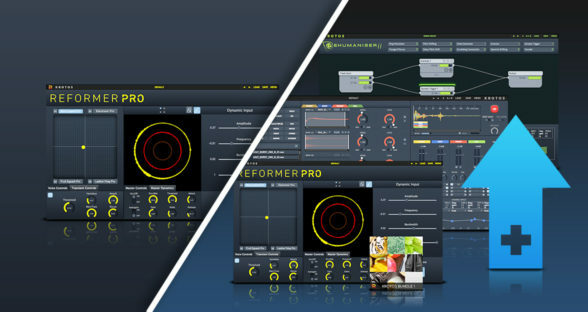 Utilising incoming live or pre-recorded signals, the software allows you to rapidly create seamlessly layered effects by using presets or dive right in to customization by linking virtual patch cords to interactive effects modules. Dehumaniser 2 features proprietary effects like Scrubbing Convolution and Spectral Shifting that deliver dramatic results and offer totally new avenues for creative design. 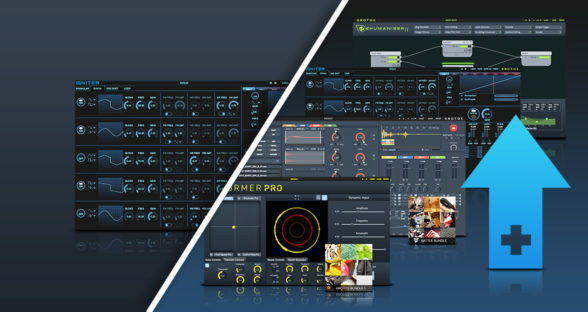 With 10 essential modules, and over 100 impactful presets, renowned sound designers have used Dehumaniser to bring other-worldly characters to life in blockbusters like Avengers: Age of Ultron, The Jungle Book, Far Cry 4, and Doom. 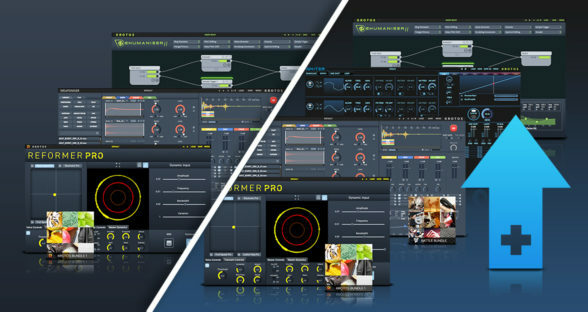 This versatile tool eliminates the difficulty of setting up complex processing chains, and allows designers to jump right into their creative work. 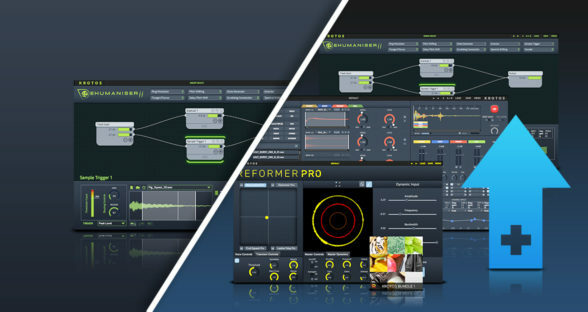 Dehumaniser is an all-in-one solution that puts vital vocal design features at your fingertips, making it the ideal plugin for use in film, TV, video games, live performance, and more. 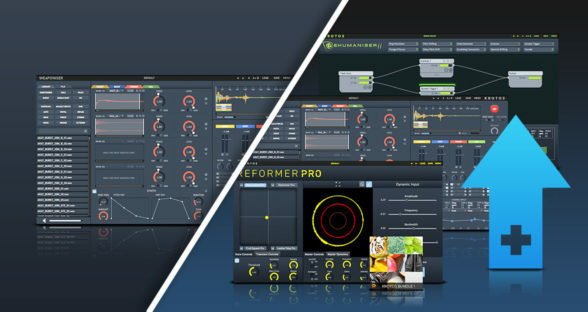 Want to upgrade from Simple Monsters for just $300 (ex. VAT)? Contact us here.